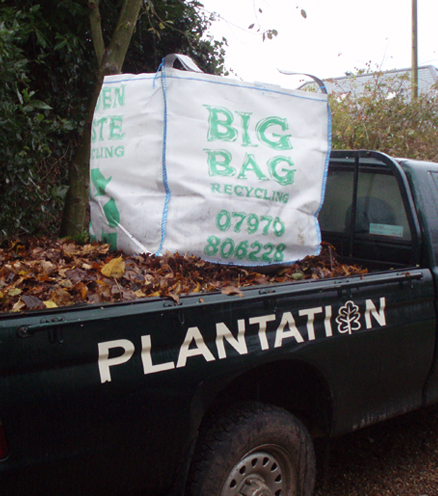 Devon garden waste recycling specialists, Big Bag Recycling is a subsidiary of Plantation Gardening, which is based in Exmouth. 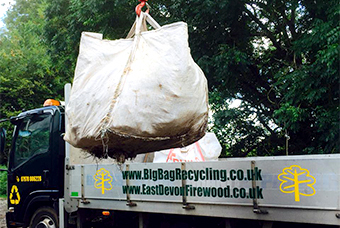 This relatively new initiative has been launched in Exmouth and will be rolled out across East Devon as far as is possible. 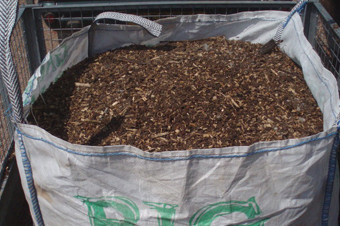 Remember, all this waste when processed will be available to purchase next year for mulching your garden or adding as a 100% organic soil improver. 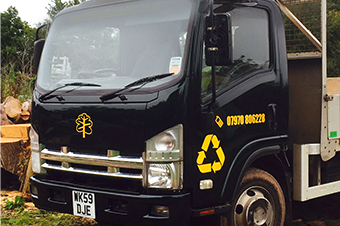 Please see contact page and call for an estimate or more information.